These leather sailing boots, are waterproof and fully breathable while also being warm due to the GORE-TEX lining. 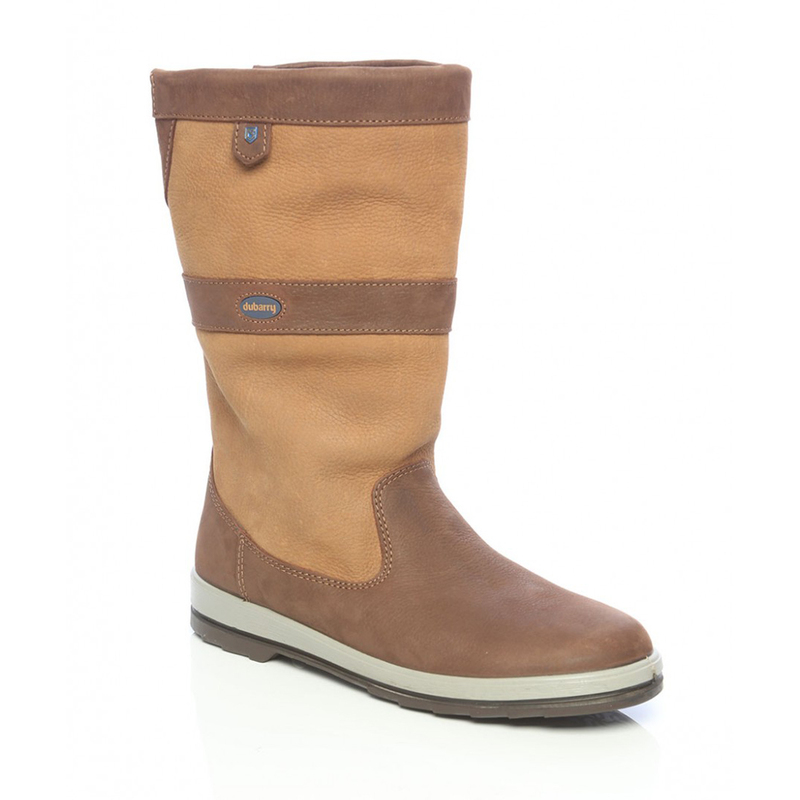 These boots can be worn alongside our range of men's fashion and sailing clothing. The wide-fit version of the boot caters for the wider calf muscle in addition to an extra width fitting. Foot entry for the higher instep is increased and there are additional joint measurements for the wider foot.